Tsering helps to procure the tools, software, hardware, and people needed to fulfill Coast Survey’s day-to-day functions. I have been a financial management specialist with Coast Survey since April 2008. Prior to the Office of Coast Survey, I was an accountant at a property management company. It gave me the basis of the skills I needed to become a financial management specialist. What is a day in your job like? A day in my job is different throughout the year. For the first two quarters in the fiscal year, my days are mostly spent on the acquisition processes; dealing with vendors, putting together documents for contract procurements and payment executions. And the second half of the fiscal year, I keep track of current year obligations, analyze financial conditions, develop projections, and recommend courses of action. That’s also the time to start planning for next year’s budget. Aside from budget items, I execute personnel actions; (recruits, promotions, realignments, reassignments, and terminations) as needed. 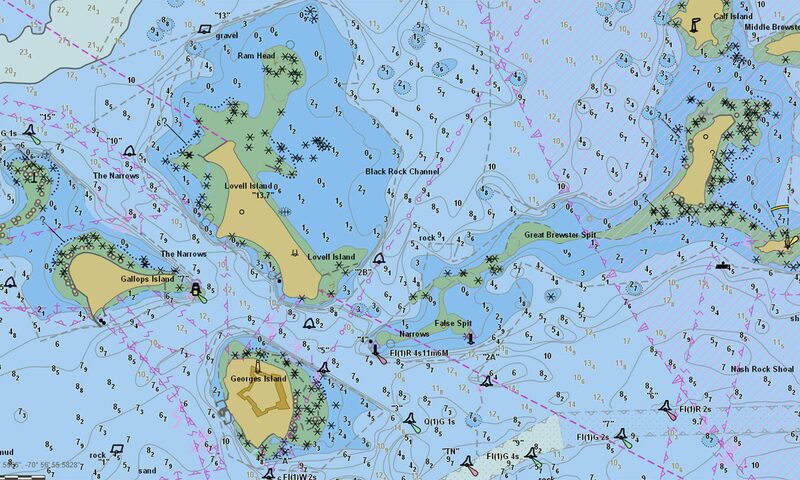 I procure the tools, software, hardware, and people needed for Coast Survey’s Marine Chart Division to enable the safe travel of commercial and recreational boaters. As a human resources liaison, I am responsible for recruiting actions which helps to make sure the Marine Chart Division has enough resources to carry out the division’s day-to-day functions. I find it rewarding when all our procurement actions are awarded on time and contracts are fully funded. By having fully funded contracts (software licenses, hardware, or manpower) our division is able to fulfill all the tasks skillfully and timely. Trust your instinct and follow your interest.